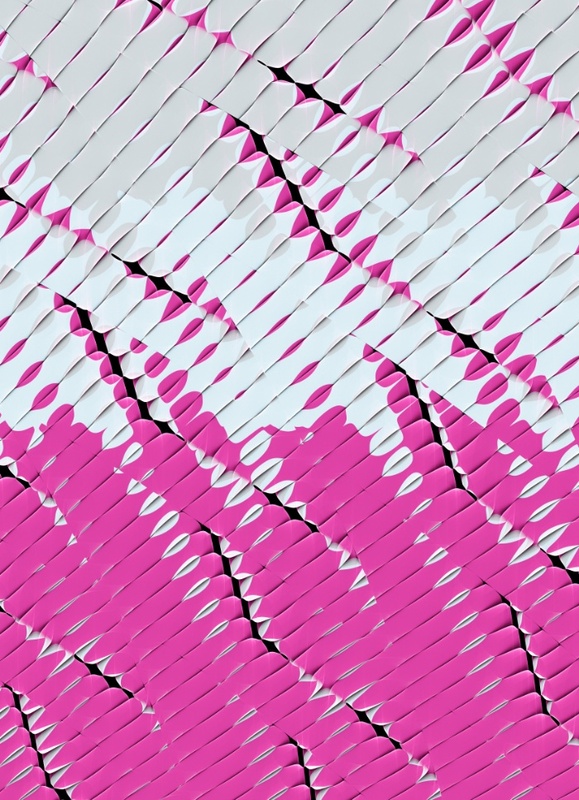 Generative art is art that is autonomously produced by itself. The artist sets up a situation and then looks at the work achieved; for example, the artists who leave the freely expand on the canvas can be defined generative. But it is with the computer that this approach reveals its potential: through programming that includes random or in elements the artist can produce a unique code an infinite variety of works on the same style. A common feature of many generative and programmatic works is their visual complexity: the use of computers in fact allows a superhuman work that would take hours and hours of work by a person but an actual processor resolves quickly because is capable of millions of calculations. One of the pioneers and leading exponents of this approach is the web Dextro AKA Walter Gorgosilits that started in 1996 with Macromedia Director. His Austrian Abstracts are a feast for the eyes and are so refined as to appear natural. Ella Frigard works in organic and analog mode, his abstract showing all the power and the energy of a creative nature. Buy this print of Ella Frigard. The interpretation of Hyper Glu is rather graphic, less analog and more geometric although the complexity is there. Buy this print of Hyper Glu. 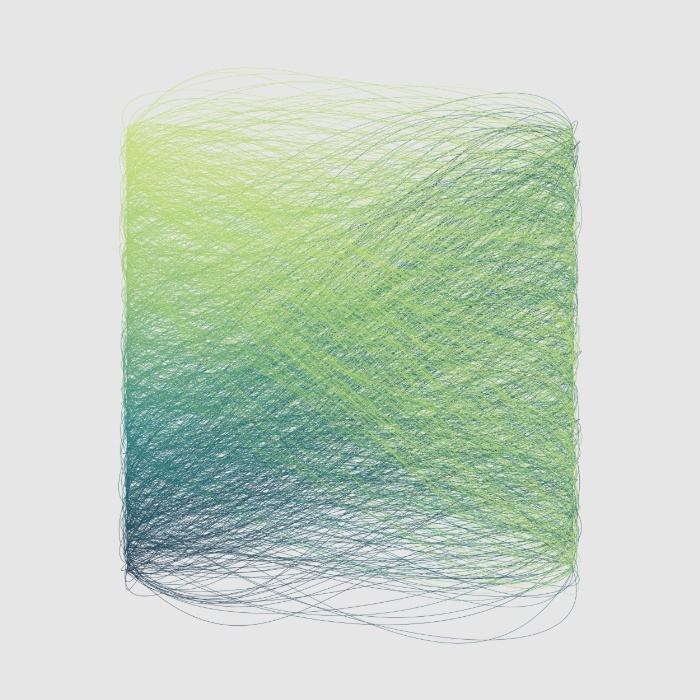 Working with generative art requires great study and continuous updating. Tim Rolls knows it, in fact with SuperColony project he has committed to create every day a new composition with a generative software such as Processing. 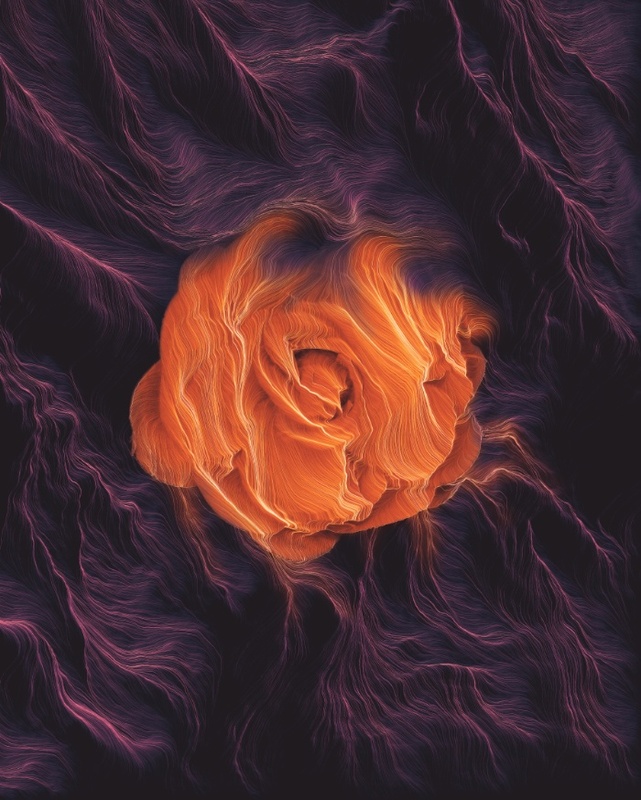 In the work you see Leap Motion has also used to process a photographic image of a rose. Buy this print of Tim Rolls. Generative art process can start form the amendment of an existing image, in this work, starting from the painting of the Mona Lisa by Leonardo I applied my Panelscape software written in Processing. 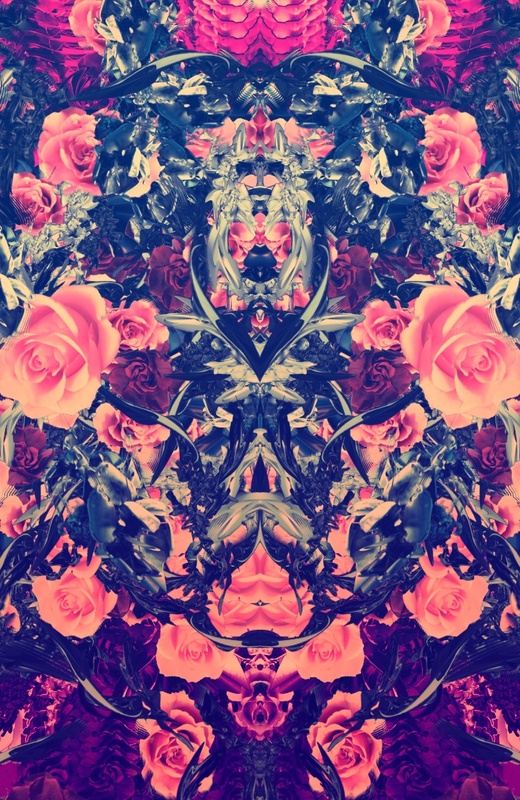 Buy this print of Paolo Tonon.